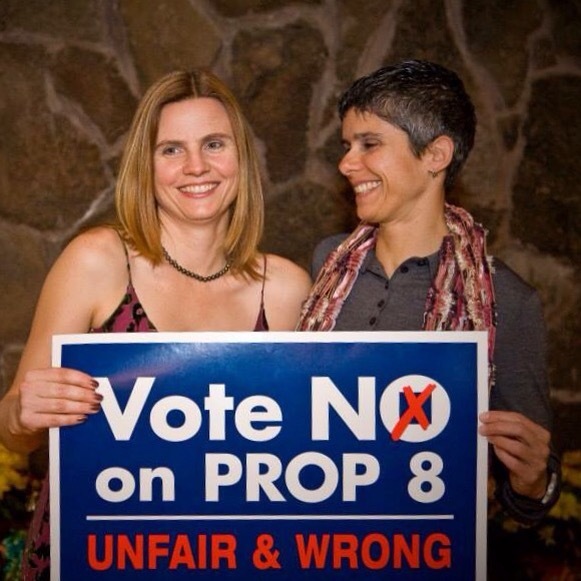 Today marks the 7 year anniversary of the day the majority of voters in California voted for Prop 8. The sting of that election is finally starting to wear off. I have tried over and over to write this blog post and I just can’t seem to put in words what I am feeling. I was going to summarize the last 20 years of gay rights because I’ve been in a 20 year (gay) relationship. But then I got bored with my own post. For now, I want to pause for a moment and reflect on how far the LGBTQ rights movement has come. Thank you to everyone who helped fight the good fight. I know there is still a long ways to go but that doesn’t mean we can’t take a moment to appreciate how far we have come.